 Named one of “The World’s 50 Most Innovative Companies” by Fast Company, Graduate Hotels creates one-of-a-kind hotels in college towns across the country. Each hotel offers guests – travelers, students and locals — a place to come together. We’re looking for highly motivated, organized and creative self-starters to join our hotel teams in a variety of departments, including hospitality, marketing, accounting, business and culinary. Internships are offered three times a year — Fall, Winter and Summer semesters. Positions are limited.Ready to apply? Fill out the application here and upload your resume and cover letter. Our Human Resources team will get back to you shortly. Thank you for submitting your application. We’ll be in touch soon!